DA PUMP Announces New Single "Sakura"
DA PUMP will be releasing a new single titled "Sakura" on March 6. The song will be an expression of life, and prominently features group member ISSA&apos;s singing. 4 versions of the single will be available upon release: a CD-Only version, two different CD DVD versions, and CD Blu-ray version. This will be DA PUMP&apos;s first single of 2019. 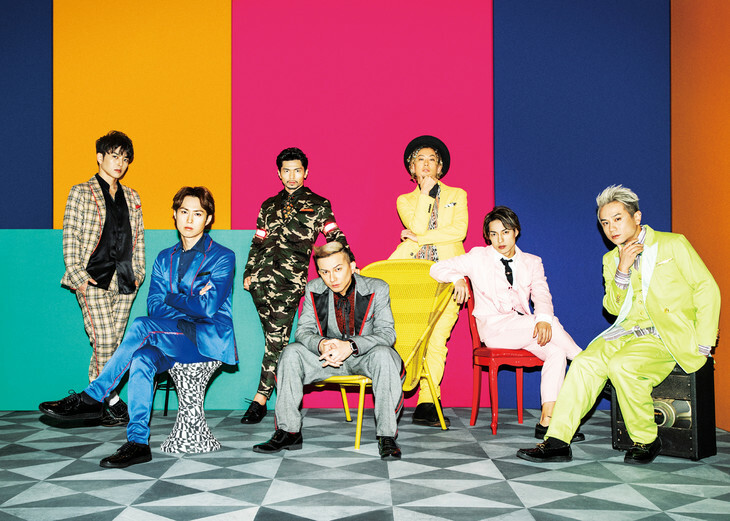 The group had one of the biggest hits of 2018, "USA", which landed it a coveted spot on "Kohaku Uta Gassen".